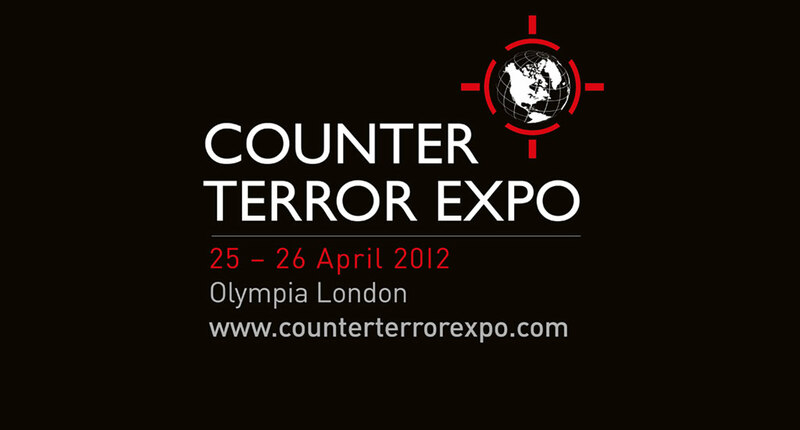 We would like to thank all guests who came to see us at a very successful 2012 Counter Terror Expo. It was a great pleasure to meet up with some old friends and to form new relationships with those throughout the industry. 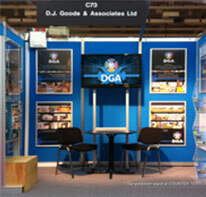 In case you missed us, you can still view our leaflets from the show by contacting us and we will send you the PDF files.